The SYRIZA government is facing the prospect of completing its mandate without getting the asset register up and running. This was a project the prime minister himself had promoted before being voted into office as a vital tool against tax evasion that would also contribute toward the fair distribution of social handouts. Nine years after Parliament voted on the clause that lay the foundations for the asset register, and four years after SYRIZA came into power, the main issues preventing the project from implementation remain unresolved. Now the Finance Ministry is considering tabling a regulation which would pave the way for the project’s realization, although the necessary decisions to that effect have not yet been made. Among the points under consideration is the addition of data such as bank deposits and bonds to the assets to be declared (i.e. real estate properties, vehicles etc). 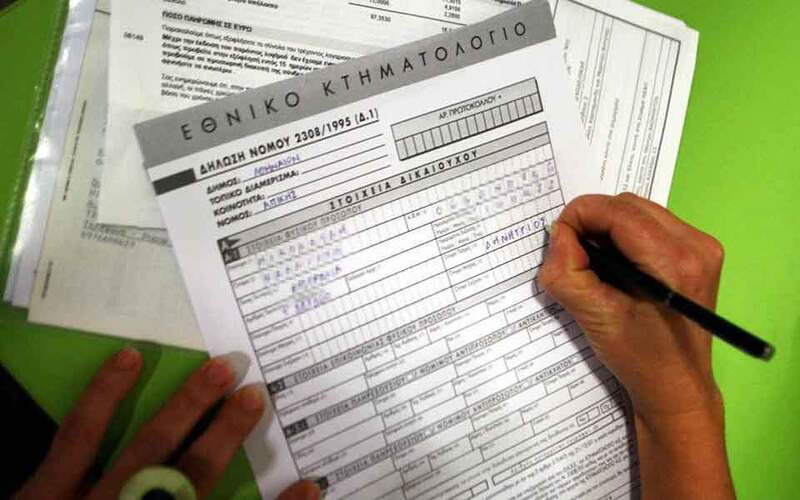 However, Greek law does not allow for the registering of information about deposits, bonds and shipping firm shares, so an amendment would be needed – yet this comes at a time when the country is eager to sell new bonds. There are also issues with the tax identification of bank account owners and with the ownership deeds of farmland.